Ideal to be worn both in the day as well as night, Ital Veloce One Night In Prague Fine Fragrance Mist is a must have in every man's arsenal. 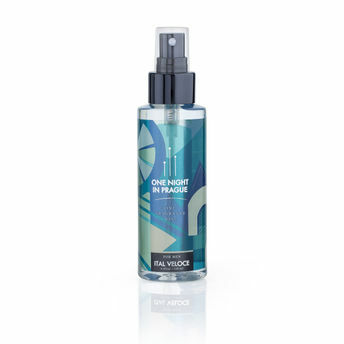 This body mist reminds of you walking a field of full of spices and leaves a spicy mysterious trail behind. This fragrance makes it ideal for the modern man who likes to have a command over everything that he does.